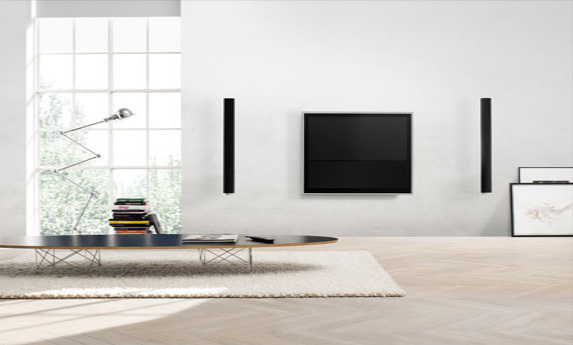 In the wake of the tremendous success of BeoVision 10-40, the slim 40-inch flat screen TV that Bang & Olufsen launched in October 2009, the company is expanding its portfolio with a new member of the BeoVision 10 family – now available in 46 inches. The LCD panel inside offers the latest in edge-type LED technology with the LEDs placed at two sides only – top and bottom of the panel – as the efficiency of the LEDs has improved significantly and this optimises the picture uniformity. 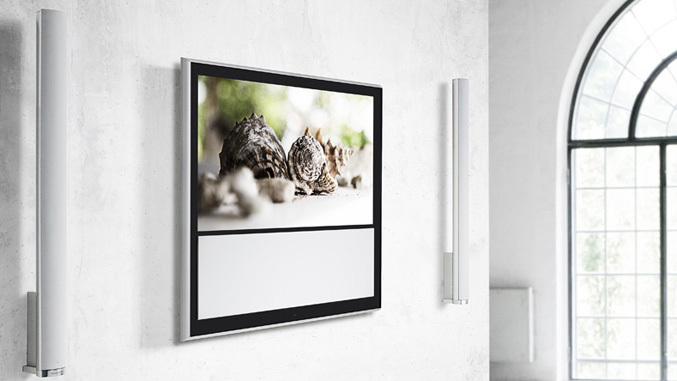 With BeoVision 10-46 it is possible to choose between a total of six colours for the speaker front cover, so you can change the colour to match the décor of your living room. This is easily done as the front cover is just clicked on with magnets. Whichever size you prefer, with BeoVision 10 you’ll get a unique flat screen TV that is an absolute delight to the eye and ear – and to your home décor. RESPONSE TIME (GREY TO GREY) Typical 6 msec. B/G/L/L’/I/D/K PAL, SECAM, NTSC on AV.